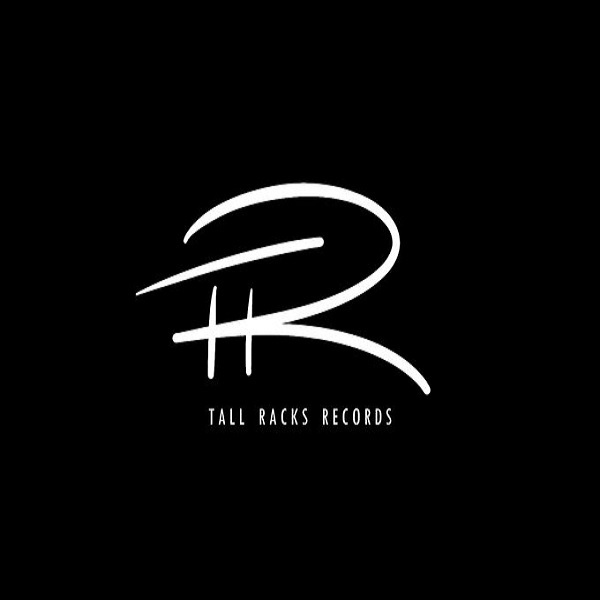 South African rapper, Nasty C has announced his new imprint ‘Tall Racks Records’ via his Instagram page. 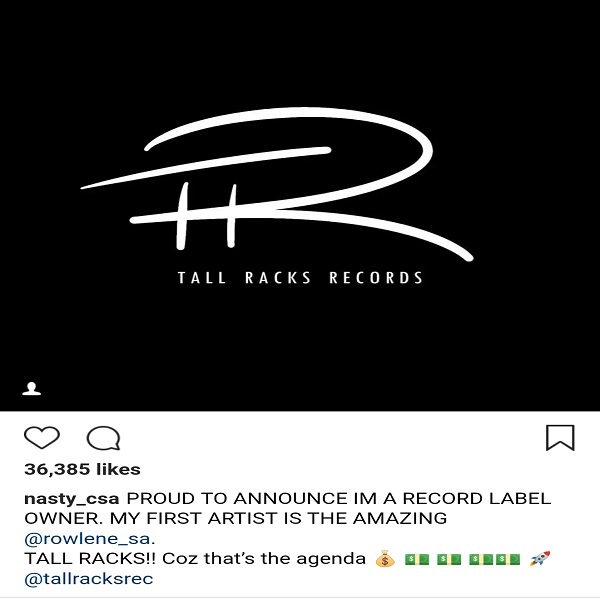 Nasty C also announced Rowlene as his first artiste. Watch out for the video for ‘KING’ featuring ASAP Ferg soon.